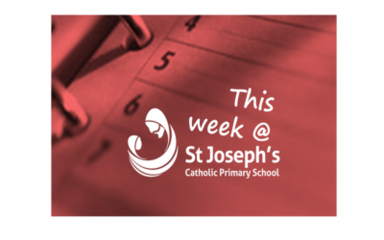 It is my great pleasure to welcome you to St Joseph’s Catholic Primary School website. 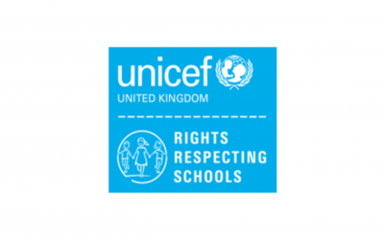 I hope it gives you an invaluable insight into our school community and its ethos. Look at this short video which shows you how to make snowflakes! 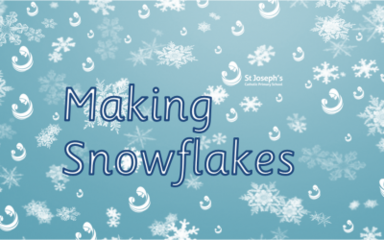 Making Snowflakes St Joseph's, Blaydon from HT@Josephs on Vimeo. Enjoy! 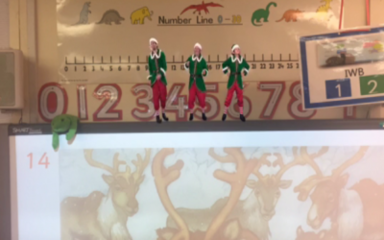 This short video is a copy of the presentation 'Stop Stars' are sharing in class today. You should have received a paper version last week. 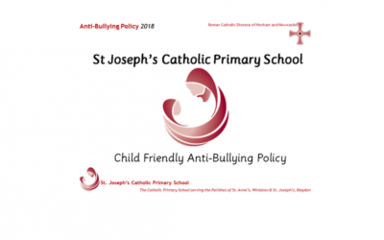 Anti bullying week abc 2018 from HT@Josephs on Vimeo. 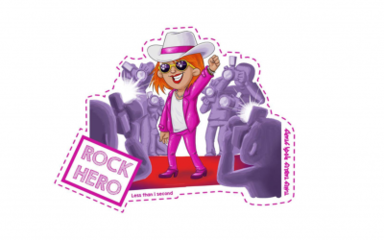 Can you upgrade your 'Times Tables Rock Star' avatar's status? 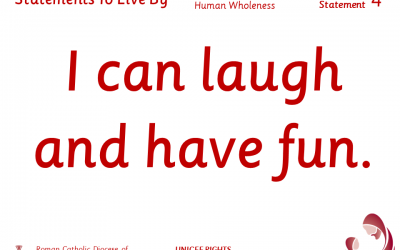 Go on have a try tonight! 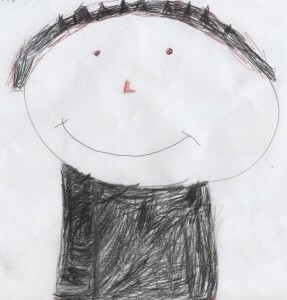 Times Tables Rock Stars 2 from HT@Josephs on Vimeo. Some interesting visitors in school this morning!!! Reception Who is in Reception? 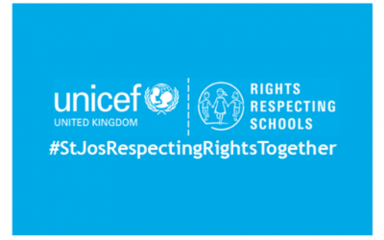 from HT@Josephs on Vimeo. Year 1 Y1 visitors from HT@Josephs on Vimeo. Year 2 Checking out Y2 from HT@Josephs on Vimeo. 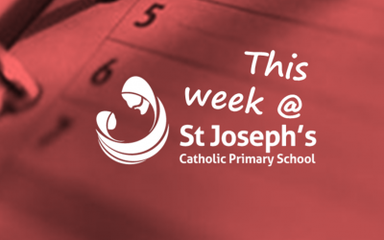 A quick video to keep you updated with what's on at St Joseph's this week.